It’s been a long time coming, but all the hurdles have now been overcome. The anthology I mentioned contributing to has finally been published, making its way into print on the 10th of February. I waited upon receiving a copy of the anthology before making this post, in the main due to not having received a full copy of the work electronically prior to its publication. I wanted to see how the work was framed, as well as what other contributions had been made to the text. I can say on the whole, I’ve been pleasantly surprised. There are many powerful testaments within the book to the power of the Goddess, in whatever form she decides to take. Many of the authors offer a powerful and different perspective of how she works within their lives. Hecate appears directly identified several times within the text, making this of interest to those who wish to see how she moves in the lives of others. My own entry, ‘At the Crossroads of Eternity’, details my first encounter with Lucifer and the ignition of the flame within my blood. It begins with an explanation as to how Lucifer was the one who brought me into contact with Hecate, and how this allowed for the integration of polar opposites which spurred my spiritual development. From there, the entry goes on to deal with gnosis concerning the development of the animus and anima, as a direct spiritual experience to be assimilated. A heavy emphasis on genuine spiritual contact, rather than becoming lost in dry political or philosophical discourse is given. Looking back at this entry, I feel it is of particular interest given my work in the past year. Considering that the text was written before the work of the familiars was begun in earnest, it can be seen as a precursor to the familial work which saw this being put into practical action. Although not something I wish to dwell on, I feel the book also gives myriad voices of men in the modern pagan movement a platform to be heard freely as a force in themselves. It is important to demonstrate that everyone is equal in the eyes of the Gods, and that at the end of the day it is how we approach the work with them that matters. This transcends small minded human prejudices, regardless of where those happen to fall on the spectrum of ignorance. It is is also worth noting that those who try to close off a door on the road to their development will only find that they have to open it and face those challenges further down the line. I will be making the entry public a year from now on my blog, as allowed by the contract. However I thoroughly recommend that those who aren’t put off by tones of gender politics to pick the book up. I only add the caveat that due to the nature of the work, each author speaks for themselves, and as a matter of course do not necessarily reflect my own views. I believe that at its core however it shows powerfully how her lunar current can change lives in whatever form and method she decides to manifest. Hopefully you will enjoy reading it as much as I enjoyed contributing! The book can be purchased from Immanion Press (technically their non fiction wing, Megalithica Books) from here, and is currently retailing at £11.99. The last month or two has been a pretty difficult and busy time! But after both failures of the biological and technological kind, I am back up and running in some capacity. 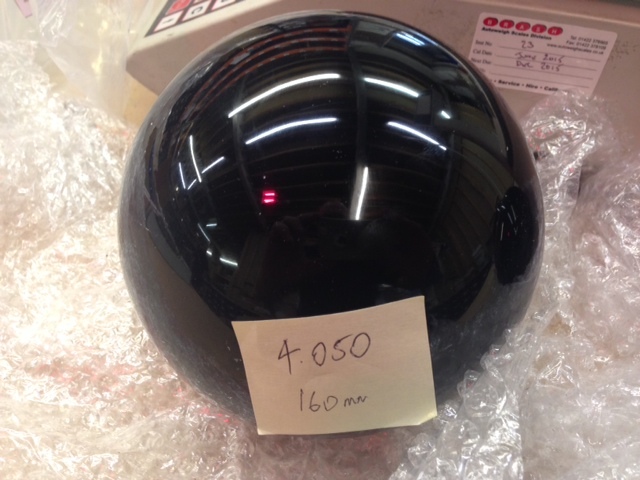 This tool, a large obsidian sphere, has vastly exceeded my expectation. Consecrated as Hecates perfect stellar eye whilst in possession, the obsidian has proved to be a perfect and potent medium for channelling her energies directly through it. It is now used in almost every rite which involves circle and divination work, and played a pivotal role in a group ritual I ran in December. This ritual centred around a witch god known as the Lord of the Dark Star, a very powerful and very ancient being who acts as amongst other things, the guardian to Hecates throne. This was a very intense ritual, more so than initially planned, and it drew some interesting entities to the circles edge. This manifested in tangible, and slightly violent, physical phenomena as the sheer energy drew alot of attention from the local spirits of the place. It was exhilarating to run and invoke him for his guidance and protection. This ritual made use of one of two formulas given to me by Hecate, this one being a specific vibration that channels both the stellar currents firstly of her, and then of Lucifer. This call rapidly raised the energy in the circle beyond again what was expected. I spent the rest of the month getting observations from this typed up as well as the gnosis received distributed to those who had taken part. It was made clear to me unfortunately this could not be distributed on the blog. However I say those of you who want to work with this entity, I approached him via Hecate and advise if others are interested, that the do the same in their practice. He can be a very remote and challenging entity that should be sought through her. Invoking him through obsidian consecrated in her name within the activated circle with Hecate invoked, utilising blood, seems to be a valid approach. He is of major importance on the stellar path and I expect this is only the first of such powerful works. Outside of this I have finally received the package I have been waiting for to start on the next part of the work. This package contains three birch endgrain woodblocks, which will be the perfect physical medium with which to create the Stellar Gates. Each stellar gate will be created in turn, complimenting the initial gate sigil given through the performance of the initiation within the Temple of the Four Pillars of Fire. It was on my visit here I saw first-hand the importance of creating physical gateways in this manner, as up until this time I had not used wood in the construction of gates. The initial gate therefore, on my return to my own indoor working space, was created out of similar wood and activated as directed by Belial and the Gates ruling entity. Its surface was marked with the four words of power given by its guardian, the Ivory Spider, as well as his sigil and that of the gate sigil itself. It proved to be once activated, incredibly powerful, as detailed in earlier postings. What follows is a brief description of it’s creation. I’ll mention firstly that I am no professional engraver nor could I be considered artistically inclined, working entirely within a technical field. However the following has proven to work, if to be a bit of an unforgiving process. I am sure there are many improvements that could be made by those who possess greater artistic skill in this area. The actual creation of the gates can only be be started when the gnosis for them is delivered by it’s specific patron. 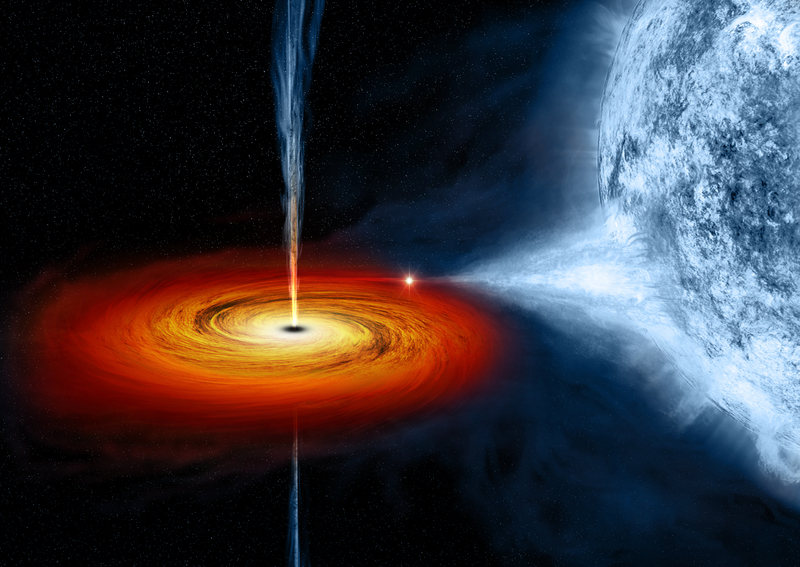 Once this has occurred, it’s actual physical creation can be started. It is a process which can be both laborious, and difficult. Once begun care must be taken as even one small mistake can mean the entire process must be restarted. The wood itself is the first major consideration – gates of this power cannot be constructed in the usual manner using paper or parchment. Instead they must be constructed on a much more potent material such as wood, stone or in some cases bone and flesh. This is foremost to be remembered – they will NOT be correctly or sufficiently opened if carved or marked on poor or unsuitable material unable to unlock their vast energies. Leave any preconceptions of relying solely on magical ‘will’ behind you and acquire the necessary material. Any other approach will serve you poorly in their creation. My affinity for birch and my working with the general and specific familiars of this tree lent itself through intuition to being the wood I eventually used. The second is the marking of each, individual sigil or seal upon the woods surface. For this I simply mark each sigil first using a pencil and then use a simple array of small chisels to first mark, deepen and then smooth each line. I then get rid of the left over wood shavings ensuring a clean surface, and then fill each and every line with consecrated, artists ink to permanently mark each and every line of each sigil. This is done simply using a dip pen, using an old and broken nib as the process can damage them easily. This part requires caution as a single big mistake can ruin an entire woodblock and thus hours of work. Once applied the ink will spread through the lines and give it a strong definition. It is not difficult for this to be done quite accurately as long as time and care is taken, and the process is not rushed. Rushing the process just lengthens the entire procedure, as mistakes are made and resources wasted. Note the use of specific magickal inks have merit here, if directed to be used. The third is its full activation. Once the ink has dried, the entire completed stele is passed through heavy sandalwood smoke or other appropriate incense smoke to cleanse and empower it. Exhaled breath after holding a shot of an alcoholic spirit in the mouth heightens this further. 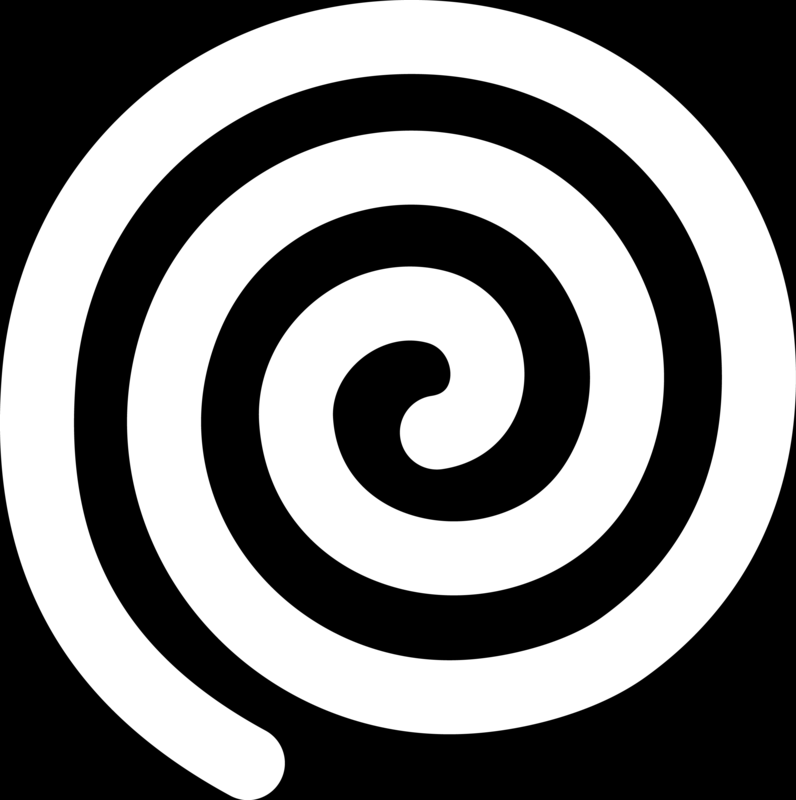 Once thus prepared, the gate is activated in the cast circle via direct instructions given by the Gods either at that time, or at the time the knowledge of the sigil was originally given. Up to now has involved libating each line of the sigil in blood, empowering the stele at the relevant quarter or multiple quarters of the circle, and then sealing this in sexual magickal communion with the patron of the gate. However the process for each gate can be unique once constructed and should be explored further at an individual level with the gates specific ruling patron. It is in this way I will be constructing all the necessary stellar gates over the next few months. Each one will be worked with and explored on an individual basis as well as grouped together. I am also likely to be creating a full evocation triangle for use within this work. This evocation triangle will initially be used in rituals with Lucifer, and will also be made out of wood. It will be used to ask for his guidance, advice, and relevant primary key for use upon this specific path. Hopefully this has been of help to those who want a bit more insight into this process. I thoroughly recommend this approach to be considered when a permanent gate needs creating. I hope Imbolc was a good sabbat for everyone and can definitely say that there is an interesting journey ahead!